President of Nintendo passes away due to health problems. Nintendo has revealed that president Satoru Iwata recently passed away. Iwata had faced these issues before, namely at last year’s E3 when he was forced to skip the conference and undergo surgery for removing bile duct growth. He later claimed that he was recovering well afterwards though it seems the issue didn’t go away completely. Having joined the company in the 1980s as a programmer for HAL Laboratory, Iwata was a part of numerous projects including Kirby, Earthbound, Pokemon and more, before lending his expertise towards games like Zelda, Animal Crossing and more. 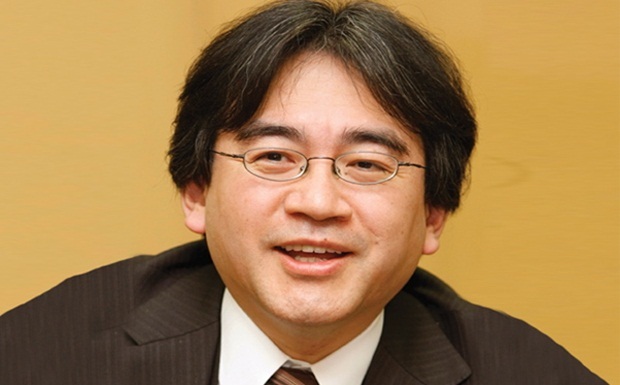 Iwata became president of Nintendo in 2002 and has been the face of the company for its Nintendo Direct presentations and gaming efforts ever since. Our thoughts and condolences go out to Iwata’s family and friends. The gaming industry has lost a true legend and we hope he rests in peace.